Versatile and powerful addition to your lab bench! without trigger: 100 Msps (1-4 ch), 50 Msps (5-8 ch), 20 Msps (9-11 ch). with trigger: 100 Msps (1-2 ch), 80 Msps (3-4 ch), 40 Msps (5-8 ch), 20 Msps (9-11 ch). Falling/rising edge triggers with logical OR between channels. 3.3V logic level as default but 2.4-5.5V supported via DIO_VCC. 60 Msps (1 ch) and 30 Msps (2 ch) sampling. +-25V input range, 1 Mohm input impedance. 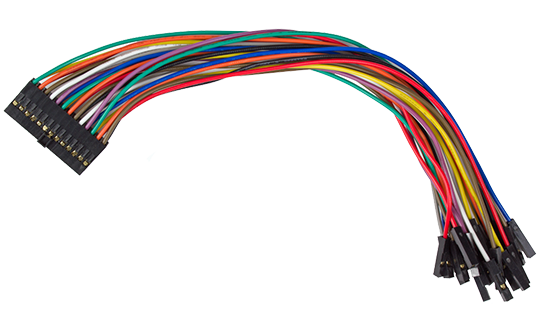 BNC connector and flexible cables via 26-pos IDC connector. 6 MHz BW (3 MHz for 20mV/div range and up to 12 MHz on 0.2V/div and 5V/div range). 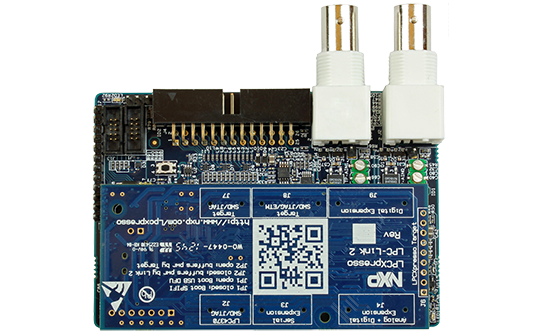 12 channel demo signal generator (UART, I2C, SPI, counter, PWM) from on-board LPC812.